What a soldier learns while doing service can translate into entrepreneurial skills otherwise hardly developed. 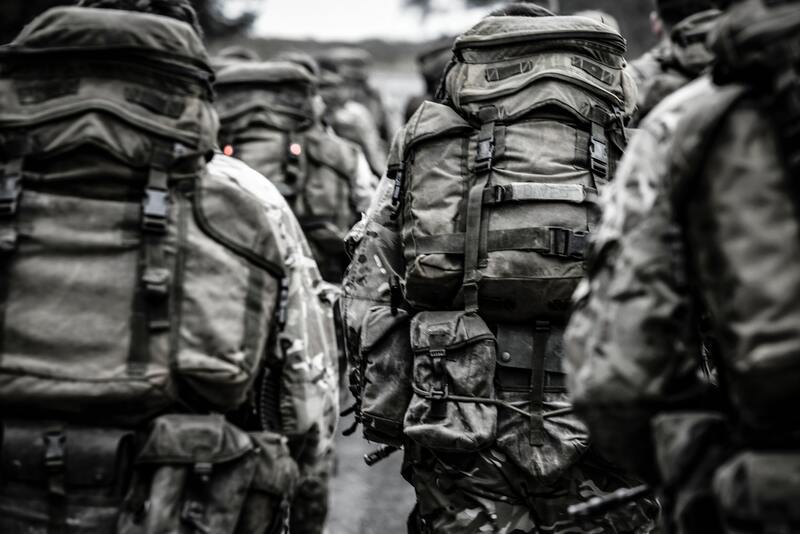 With more and more companies recruiting ex-military personnel, there is a good chance of you transitioning to the civil life if you were in the Army. There are quite a few perks hiring military veterans carries with it. Even though it’s sometimes hard for them to re-integrate into the community and adapt to the new working environment, skill, dedication, as well as responsibility and discipline they bring to the table may be invaluable. So, if you’re just off the military and you’re looking to start fresh, make sure to bring your best skills upfront. Know for sure that workers of your caliber are greatly sought after lately and that you stand a great chance of being hired. And while following in the simple steps on how to succeed in a new career would be enough for some, your skills gained in the military is what can give you a real edge. So, why is it good for the company to have a military veteran on-board and what qualities can he bring to the table? First and foremost, having one such veteran on your team can reflect very positively on morale and work ethics of entire team. These people are known to follow in orders but are also known to have a very clear picture of what’s right to do in certain situations. Most importantly, they won’t hesitate on undertaking steps they deem appropriate in some cases without even consulting his superiors. A great amount of self-confidence accompanied by the ability to act independently when needed is one of the greatest skills military personnel have to offer. They know how to respect norms, understand the position of the company and the mutual goal there is for everyone to achieve and will know how to act on an occasion. Lastly, they stand behind their actions, and responsibility is what makes them stand out from the crowd. High level of integrity mixed with empathy and teamwork mentality is what will make ex-Army recruits a person to go-to when help or advice is needed. People know how to recognize a leader in the room and someone that will know how to listen to them. They can also see him as a great source of inspiration and someone who will not make them feel let down when the company is doing badly. In situations like this, when you have one such veteran on your team and you can feel the progress it affected within, it might be a good idea to go one step ahead with this. Introducing and presenting challenge coins as a sign of appreciation and recognition for outstanding performance can be a generator of healthy competition within the team. It can also be something that will ultimately drive the performance of the others. Transitioning to civil service after years of being in a military doesn’t need to come in the form of being hired by an existing company to work under their management. Having so much experience and skill can be a stepping stone for some to embark on their own entrepreneurship crusade. As a business owner with a military background, you’ve got ample opportunity to work with like-minded people, provide a useful service to the community, and enjoy the benefits of laborers who understand how to do a job with energy and perseverance. Writer at heart, a marketing strategist in mind. I love creating great online marketing strategies and discovering new trends in the industry. When I'm not at my computer, I am mostly behind the camera with my dog beside me, wandering the hills.